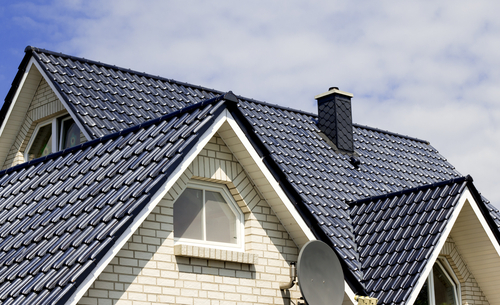 The roofing system that you use for your home says a lot about its quality. If you want to make sure that your home has a high market value and looks great, you should definitely go for a metal roof installation in Chehalis . When you decide on this, it is important that you have the best company to do the job for you. When it comes to home improvement jobs, there is no better name than Builders Service Company. Our company was established in 1974, and we are proud to say that to this day, we offer high-quality services at affordable rates to all our customers. We have received the prestigious Golden Hammer Contractor Award twice and we also have an A rating at the Better Business Bureau. Construction of porches, decks, patios, etc. Construction of carports made of aluminum, steel, etc. Designs for custom-made decks, patios, carports, etc. Every homeowner can benefit from getting a metal roof installation in Chehalis. Compared to other roofing systems that are available today, they have many advantages. With so many great benefits, it is no wonder that metal roofs are becoming a more popular choice in residential areas across the city. 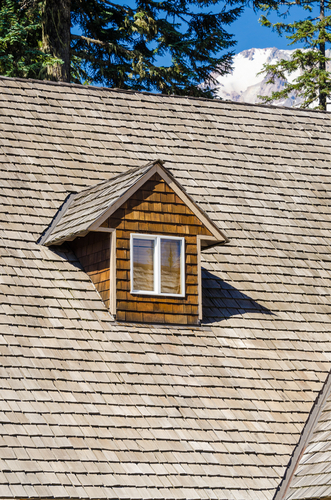 This type of roof can last for more than 50 years, giving you long-lasting advantage. To have the most energy-efficient and cost-saving home, call on us, Builders Service Company. We will provide you with the most experienced and skilled technicians in the business for metal roof installation. For a free consultation, call us at 206-430-1927 immediately!